For the last 20 years, Kim Holmes has emerged as one of the premiere, influential luminaries of the urban dance movement with unparalleled vibrancy, sensuality, and versatility. This legendary, leading lady and vanguard of Hip-Hop dance culture, has sought to redefine the face of the hip hop/urban dance movement as a heavily sought after dancer, choreographer, and Founder and Artistic Director of the critically acclaimed, Universal Dance Movement. 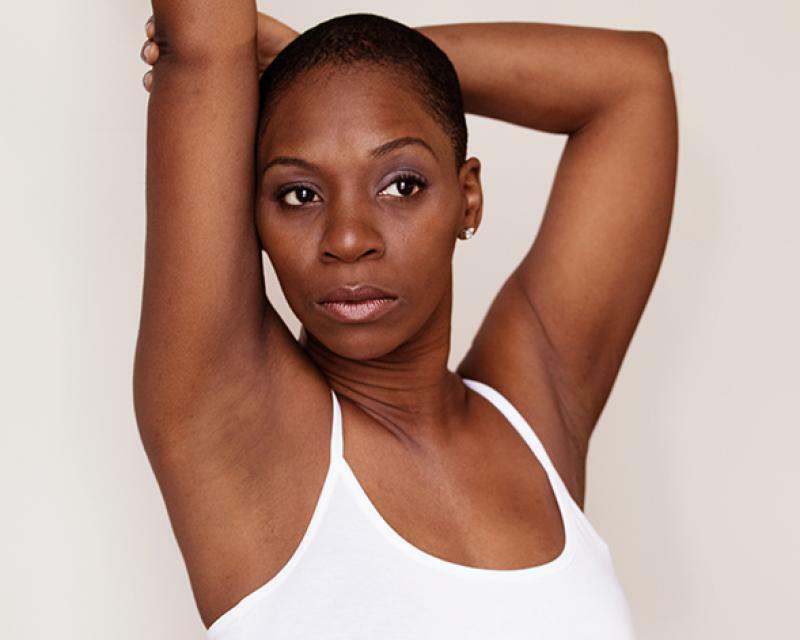 In addition to her work throughout the Hip-Hop industry, Ms. Holmes has also collaborated with a number of contemporary dance companies such as Mickey D and Friends, Opus Dance Theatre, Nanette Bearden Contemporary Dance theatre, and World Soul. She is a much sought after teaching artist providing international and state-wide master class level instruction for prestigious dance institutions such as the Alvin Ailey Arts and Education Foundation, Peridance, and The Opus Dance Theatre Outreach Program and now her own company Universal Dance Movement which is devoted to exploration of movement, stories, and healing through dance emphasizing and reflecting her own diverse dance background.